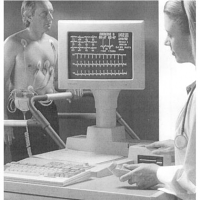 Discount Cardiology sells new, used and refurbished Stress Systems. 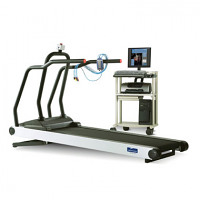 Used and refurbished stress systems have become very popular, but they are not for everybody. 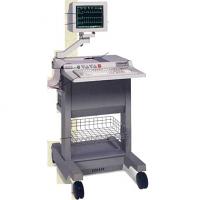 Used and Refurbished stress systems usually have a limited warranty and may be a number of years old. 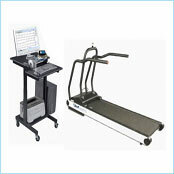 Be sure to find out the warranty on the used or refurbished treadmill system that you are interested in. You need to decide if you feel comfortable with the warranty and if not, a new system would be in order. 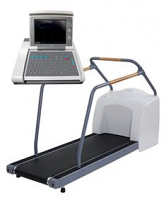 We highly recommend a PC-based stress system. 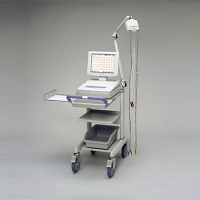 PC-based stress systems have emerged as top sellers in the past few years. 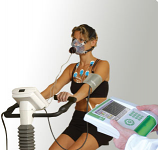 They are slightly higher priced than a refurbished stress system but come with a full warranty. 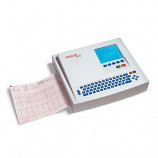 This combination of savings and reliability is the reason why they are such hot sellers. 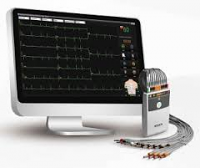 PC-based stress systems also eliminate the need for ekg paper. You can print straight to your computer's printer. 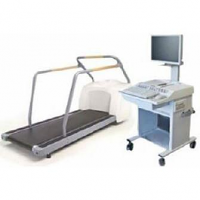 You now have great choices - Traditional stand alone Stress Testing equipment or the new computer-based PC systems that integrate a treadmill with stress software and the performance of a PC. 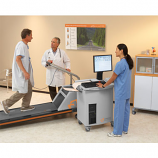 Be sure to decide whether or not you need your system to be EMR / EHR compatible. Please feel free to contact us with questions and / or to ask us for advice. 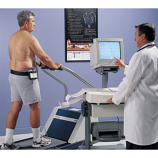 Discount Cardiology has been in business for over 25 years and we would gladly share our expertise with you. 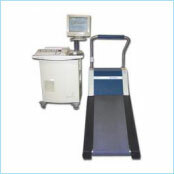 Contact us now at 800-507-8244! Delivered quickly and as promised. Couldn't be happier with the unit.